It's becoming harder and harder to really stand out in the beauty world with all of the innovative products hitting the shelves and YouTube influence behind them. If I had a dollar for every woman who's told me their favorite eye shadow is "the naked palette" - I'd be a millionaire by now. Products really have to impress me to stand out in my collection or else they'll drown in a drawer full of sub-par products and has-beens. 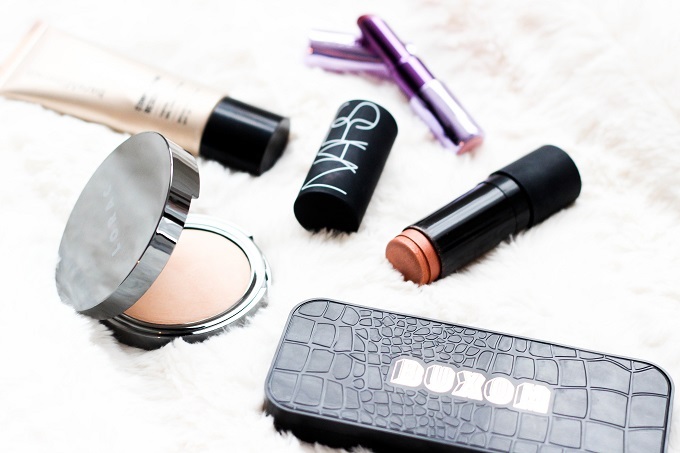 These are just a few beauty products that I'd love to see more talk about! 1. bareMinerals Complexion Rescue: I'm a firm believer in this stuff. It's the only makeup product that TRULY hydrates and repairs my skin. Anytime my face is having a complete breakdown with dry patches or allergic reactions, I count on this stuff to revive it. 2. Urban Decay Sheer Revolution Lipsticks: Everyone talks about the original Revolution and Matte Revolution lipsticks but in my opinion, Sheer Revolution takes the cake! These are so comfortable to wear through out the day and give your lips the perfect amount of color. One of the most comfortable lipstick formulas I own! 3. Lorac POREfection Powder: Two words - HOLY GRAIL! I don't know if I will ever go back to another setting powder after discovering this product. It literally perfects my skin no matter what kind of base I'm wearing and cancels out the appearance of my pores. I can't praise it enough! 4. 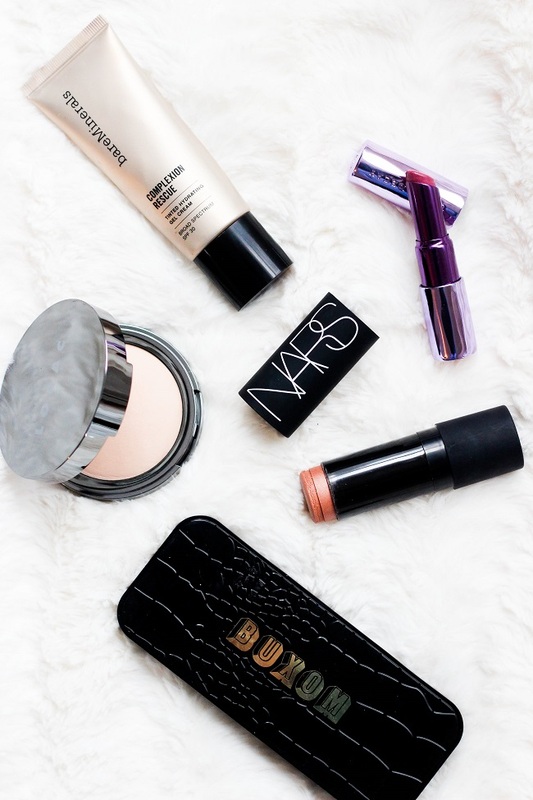 NARS Multiples: If you're not a fan of cream products, well, you should still be a fan of these. The NARS Multiples are universal lip, cheek and face enhancers. I mainly use mine for blush due to the shades that I own. Something about their glistening sheen gives the cheeks that angelic and glowing look. I love these in the summer time! 5. Buxom Eye Shadows: These are a new-ish launch from Buxom but have yet to be raved about. The formula is butter smooth on each finish of these shadows. They blend like a dream and I love how unique the shades are. Plus, you can customize your own palette which makes everything ten times funner. I never tried any of these before, but I've been eyeing the Buxom eyeshadows! I loooove the sheer revolution lipsticks!! They are seriously the best!! 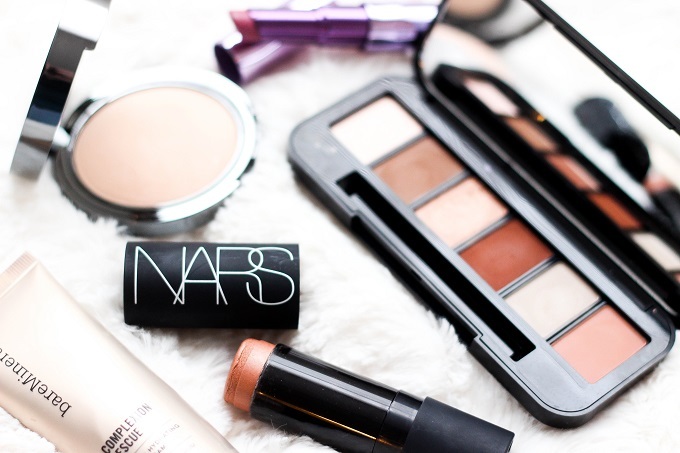 I was hesitant about the NARS multiple but I may have to give one a try! 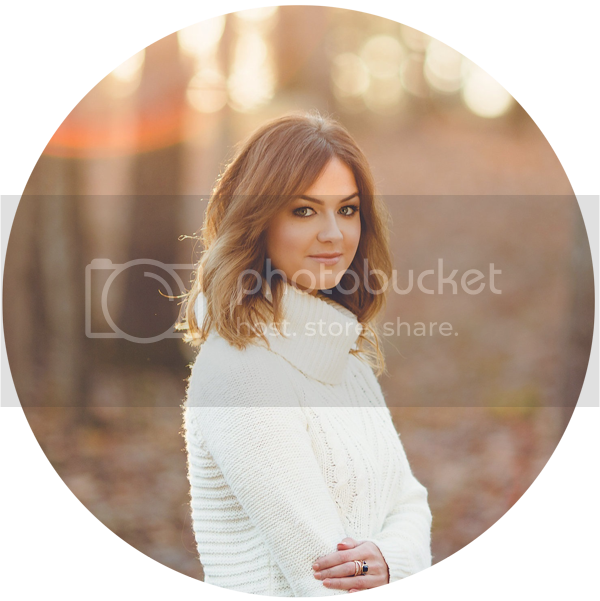 I completely forgot that I own the bareMinerals Complexion Rescue until I saw this post. I do love it, but I find it extremely difficult to apply evenly, no matter what application technique I use. Once I finally get it all blended out, it's beautiful, but it takes an unnecessarily long time to blend. Do you have any suggestions for applying this product? Great product choices I love the nars multiple and I bought the Lorac powder based on your recommendation and I love it.